Clear View is delighted to announce that we sponsored the Huddersfield Rugby Union match against Leicester Lions on Saturday 24th March. Clear View has been proud sponsors of games for the past few seasons and is pleased to continue this partnership with the rugby club. 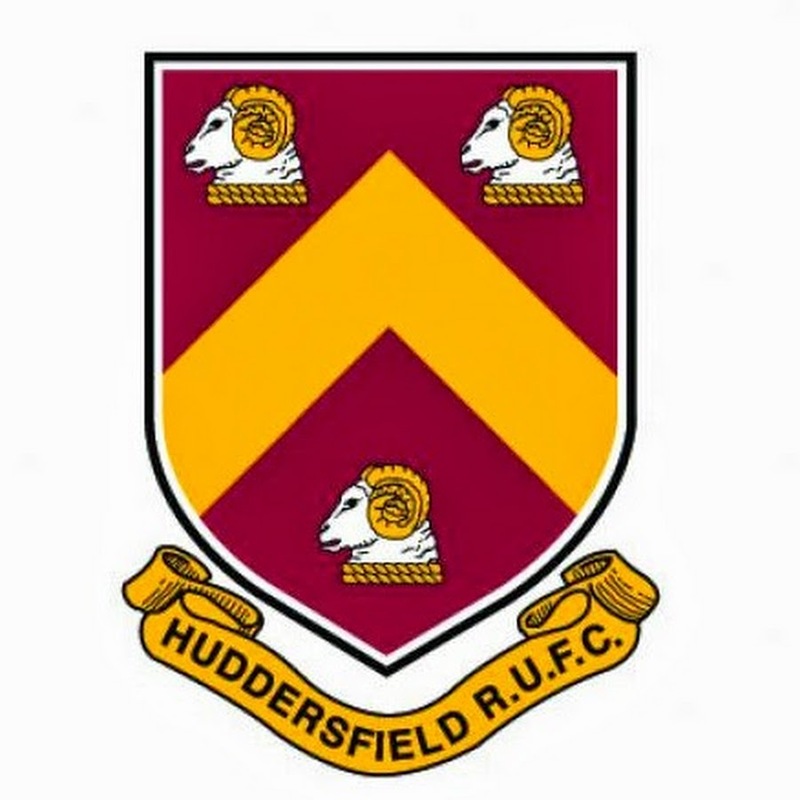 Huddersfield competes in the National 2 North Division and are currently in the middle of the table, just above the Leicester Lions, so it promises to be a close fought game. Clear View is a leading manufacturer and installer of aluminium sliding, bi-folding and patio doors across the North of England, including Manchester and Leeds. If you would like to know more about any of our products, please do not hesitate to get in touch with one of our team today. Our brand-new showroom is also open so if you would like to see the products, please do not hesitate to visit at your convenience.